The trip will start from Bali or from Ende- flores. In the morning pick up hotel in Bali, such as; sanur,kuta,nusa dua, then, transfer to the airport. You will fly from Bali to Ende for 1.30 minutes. 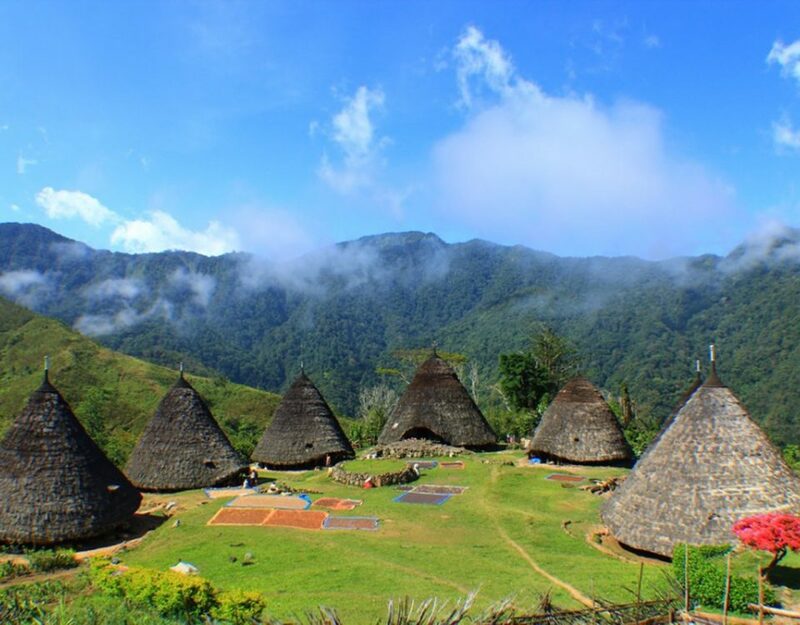 In Ende, the guide welcomes you, and start the trip to visit Wologai traditional village. This village is one of an ancient village in Ende. Then, continue to Moni village – overnight at the non star hotel. At 4 am, leave the hotel to go to the start trekking point to summit of Kelimutu Lake. 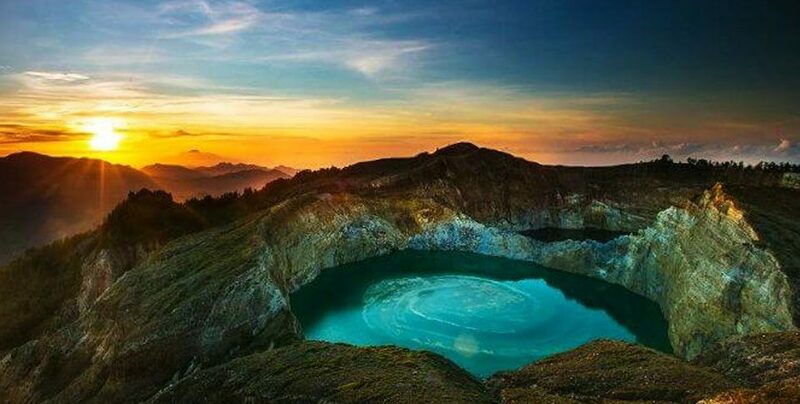 Kelimutu Lake offers the breathtaking view of sun rise; Color Lake and exotic hills surround it. Back to moni and then continue to Ende to move over to Labuan bajo with small airplane. Arrive in Labuan bajo, we then drop off at the Hotel. Day third, oversea tours with visiting; Padar Island – Komodo Island – Pink Beach – Manta rai spot – Bidadari Beach. Pick up at the hotel at 4.30 am. Using the local wooden boat to sail to padar. In padar island, you will trek till to its summit, where it offers fantastic ocean view and hills views surround it. Lunch will be at the boat. 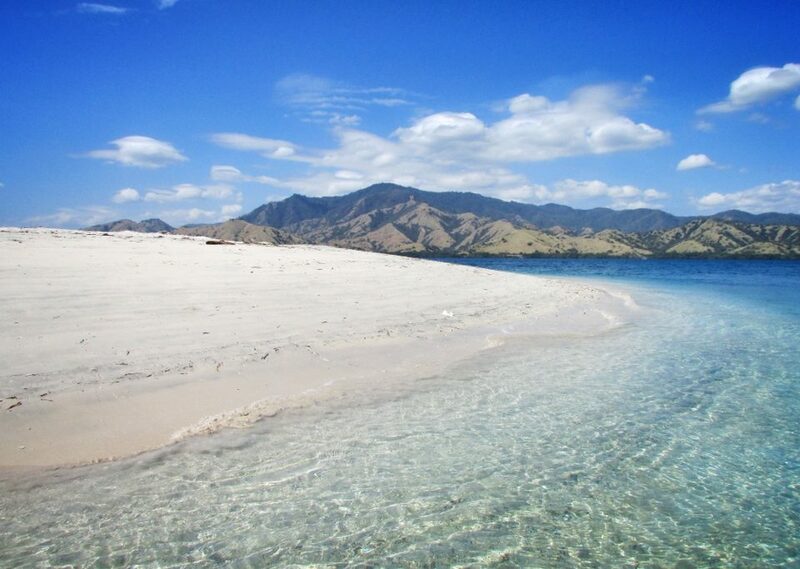 Continue sailing to Komodo Island, where you will see the Komodo dragon and seeing the exotic of its landscape. 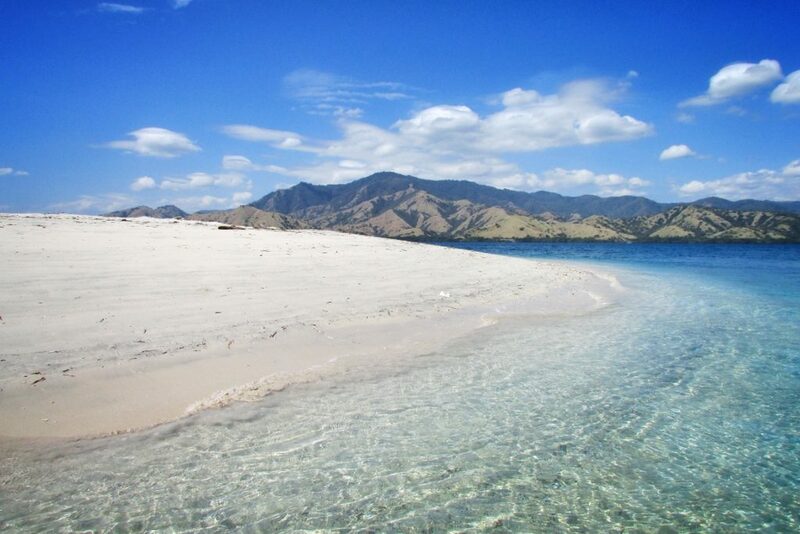 Continue to manta ray spot and bidadari beach for snorkeling and relaxing on the white sand beach. Sailing back to Labuan bajo, and drop off Hotel. Day fourth, Labuan Bajo fly to Bali. We provide your airport transfer in Labuan Bajo and pick up at the airport in Bali. Your Bali hotel transfer included; sanur, kuta, jimbaran and nusa dua only. All pick up and hotel transfer in bali and Labuan bajo. Private wooden boat/ no cabin. Private air conditional car for land tour. Guide fee and ranger fees. The return flight ticket from bali – Ende and Labuan Bajo – Bali. Notes: the price at any time will change without prior noticed.